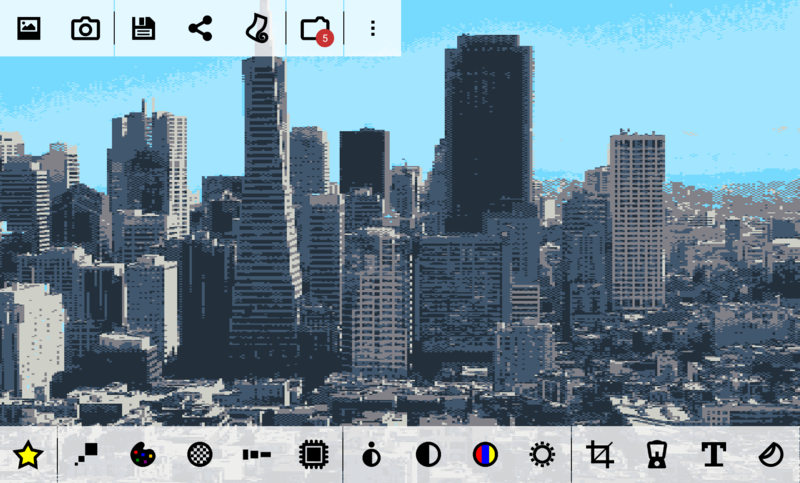 8Bit Photo Lab is a photo filtering app. 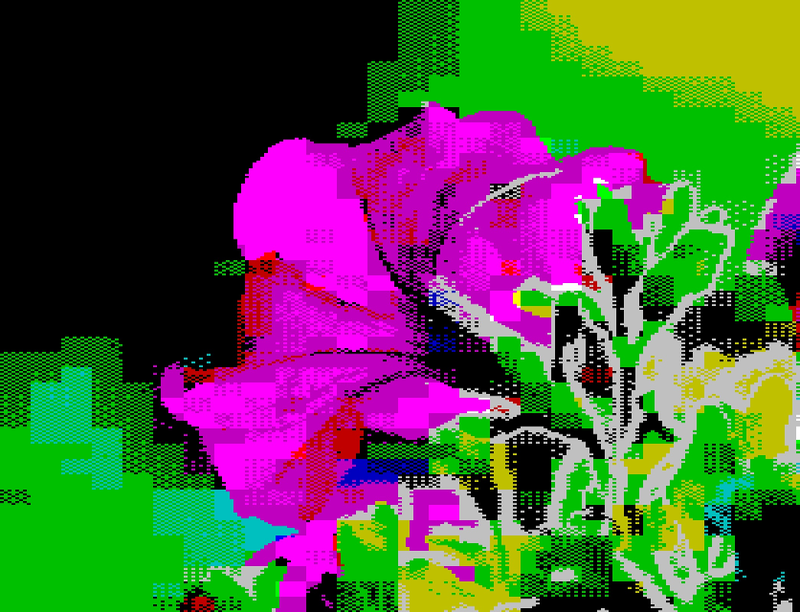 Its purpose is to render photos in the styles of various computers and consoles from the 80s and 90s. The reality of old school graphic conversions is that it can be tricky to get good results in all conditions. Low contrast or greyish images tend to be rendered poorly if a straightforward downsampling is applied. 8Bit Photo Lab has a number of parameters that are key to optimizing the final look of images. Every pixel counts when dealing with low resolution images. 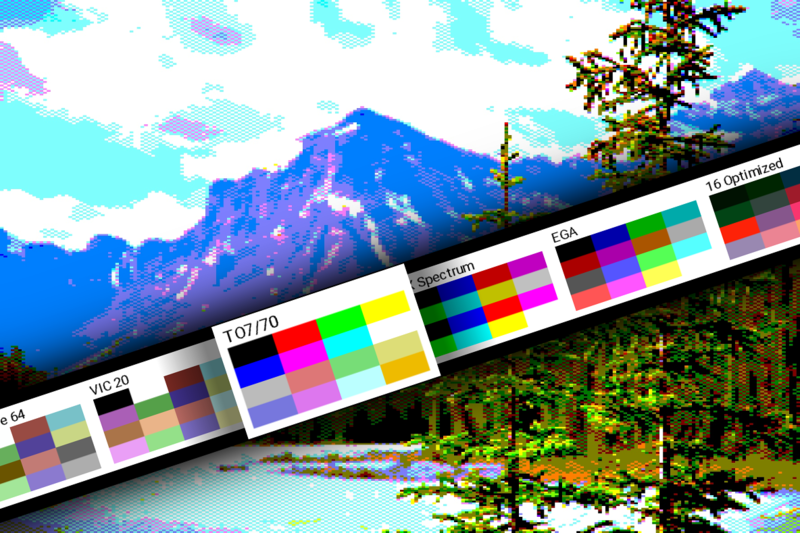 8Bit Photo Lab's interface was designed to get to the result as quickly as possible with minimal hassle. The most useful features are never further than a click and a swipe away. Changes of parameters affect the result image immediately, with minimal lag. We make generous usage of a carousel selector which has the advantages of featuring immediate previews and of having a dynamic and pleasant feal. 8Bit Photo Lab is one of Ilixa's in house projects. It is available on the Google Play Store where it has over 50 thousand downloads and an above 4 star rating. It has been selected and promoted by app discovery services such as AppGratis and App of the Day. Just great. Amazing how much work went into this. UI is great, you can get great looking results in seconds, then tweak until you're in retro heaven. Love it! Renderscript is a framework on the Android platform for running computationally intensive tasks at high performance. We use it on devices where it is available and for those filters which allow parallel processing. This allows us to filter the full image in quasi-real time and makes for an interactive and fun experience.